MIH Product Reviews & Giveaways: A couple of winners, including one of mine! A couple of winners, including one of mine! 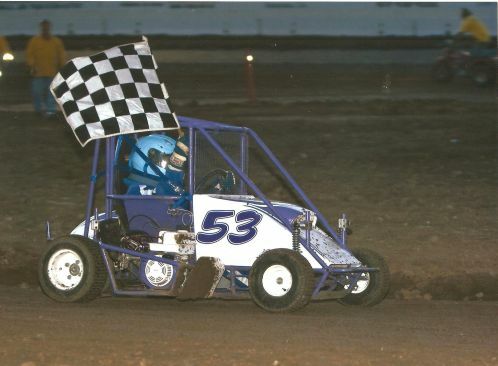 Our oldest won her race for the first time last night! Whoo hoo!!! Here she is doing her Victory lap. 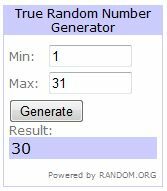 My Silk Pure Almond giveaway winner is: #30 Elizabeth! 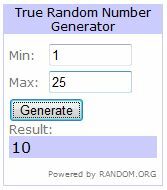 My YooHoo and friends giveaway winner is: #10 Nicole!